The new GTN 750 has additional features such as menu-driven interface on color touchscreen display, moving map, airways and approaches, and graphical flight planning (including airway navigation). 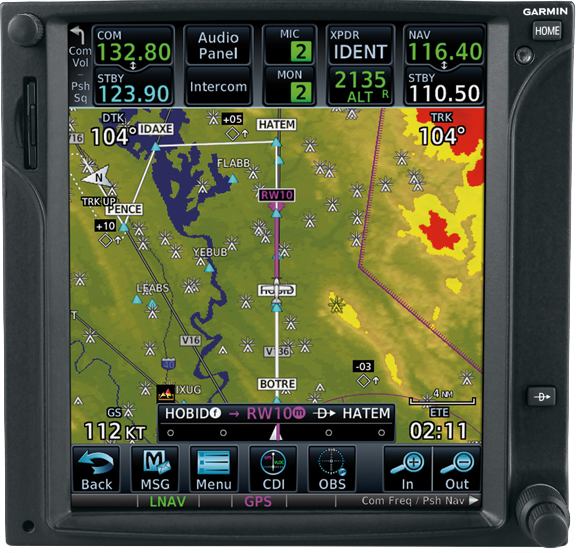 Additional info can be found at: Garmin GTN 750 Cockpit Reference Material. The new GTN 750 installation is enhanced with new panel lighting, new interior with carpets, vinyl sides, and new leather seats..